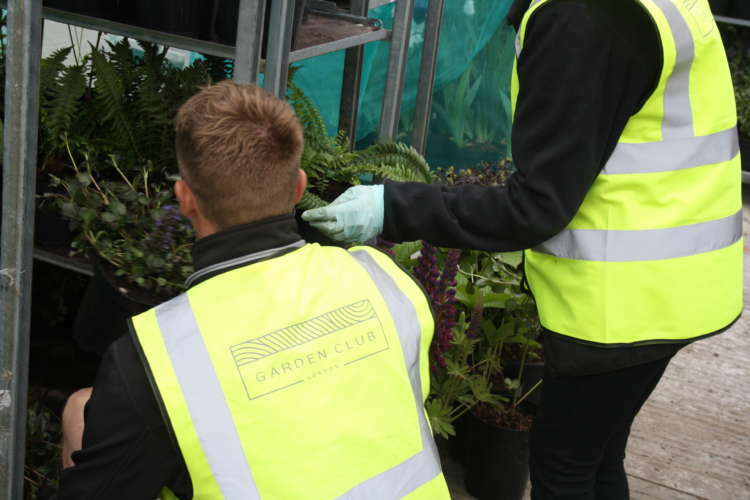 Garden Club London offer a landscape contracting service to Garden Designers, Architects and Interior designers for everything ranging from Planter installations to appointment of Main Contractor on complex landscaping and planting projects. 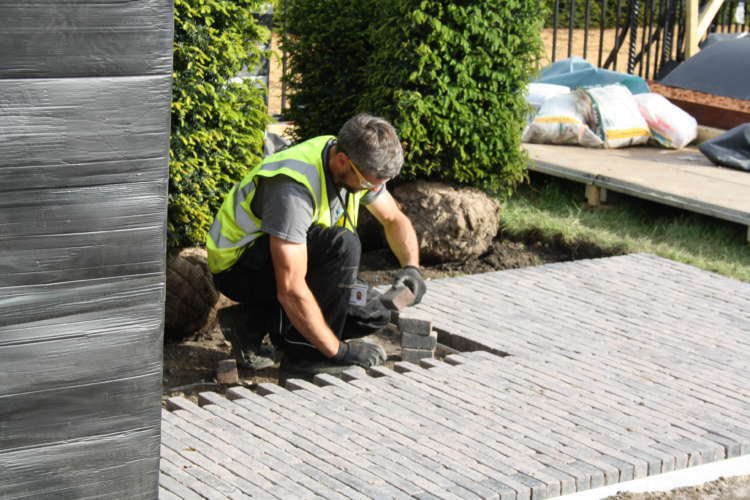 Our award-winning landscaping team is made up of expert landscape craftsmen who will liaise with you and your clients in a professional, polite and courteous manner whilst carrying out the highest standard of work. 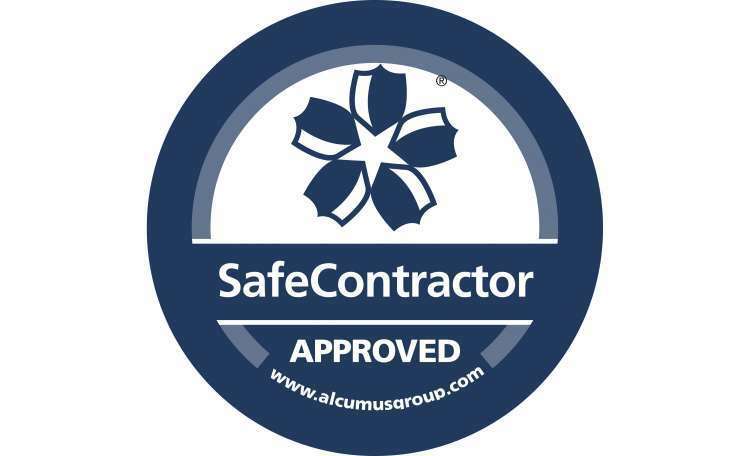 Our experienced and efficient tender team would be happy to discuss your requirements. Garden Club London are also approved installers of a number of high-quality products ranging from decking to Green walls. Our experience of working in London and the city ensures a well planned and efficient service is delivered to even the most complex schemes with limited access. 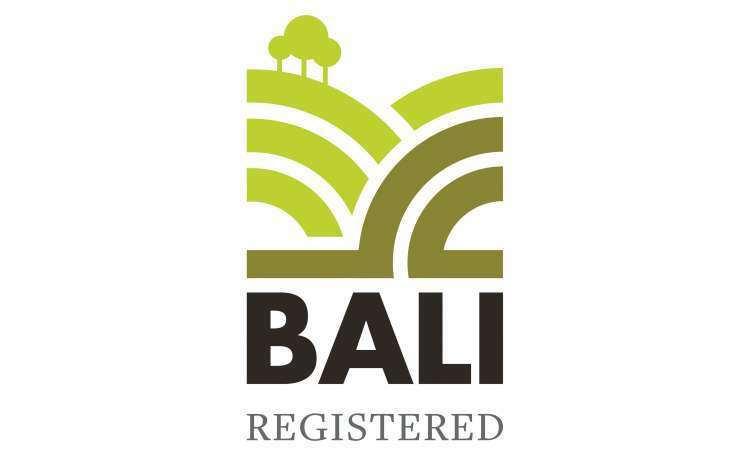 Garden Club London are winners of some of the Landscape industries top current awards for standards of landscape construction. 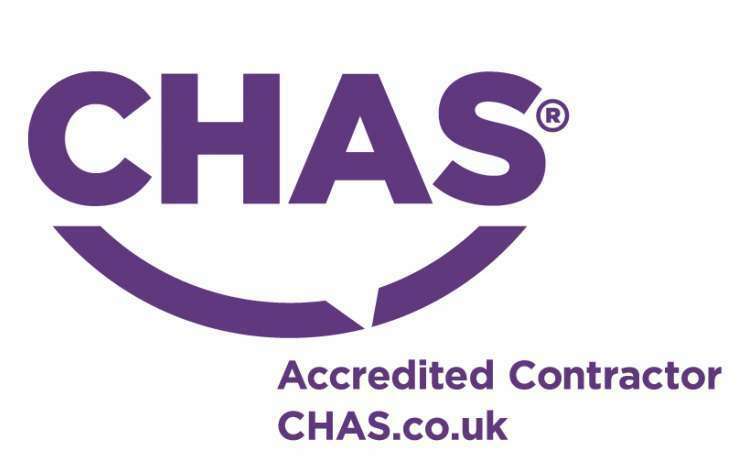 Full teams comprising of CSCS Site managers, Supervisors and operatives are available for commercial projects.